Our life together is perfect. Darkness invades, and my heart shatters. I can’t find such happiness just to lose it. Our days are full of love and meaning. I’ve found what I was waiting for my whole life. And then the light is gone. Her eyes are vacant, and her soul is weary. My chest aches because I can’t fix it. She’s my happily ever after, and I’ll fight every day to show her what that means. ***This is book 4 of 4 in the Flawed Heart Series. Books 1-3 should be read prior. ***This book is intended for readers 18+ due to mature content. I must admit, I was a little hesitant to read this one. This was originally a trilogy, the ending was perfect and these characters had burrowed themselves into my heart and head and I didn’t want everything I have loved to somehow be destroyed, or for them to go through unnecessary drama just for the sake of another book. However, Ellie Wade delivered a book I never knew I wanted and having read it…one I definitely needed. This felt like one giant epilogue, the happy ever after beyond the happy ever after, but with so much depth and a lot of growth for both characters. Not only did this final journey make them stronger, but it only ingrained just how perfect for one and other these two were, just how much they loved one and other and how opposites definitely do attract and have the power to stand the test of time. I can’t say enough how much I love this couple, from the very beginning these two have held me rapt and have delivered some memorable ups and downs. 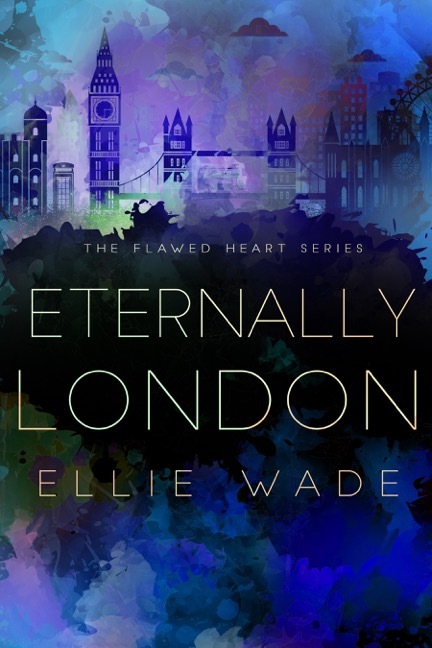 This whole series has been a fantastic story and Ellie Wade only ups the ante in this final instalment. 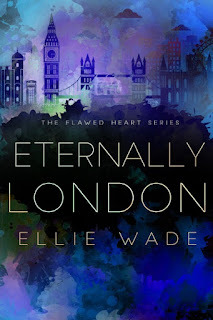 This was a couple that Ellie Wade couldn’t leave behind amalgamated with a story that she had always wanted to write but had never found the time, melding the two together was a stroke of genius and the plot could not have gelled better for one of my favourite all time couples. Ellie Wade brings to the forefront some very important and yet often forgotten subjects and one especially I never knew existed. At times, this story was heart wrenching, hitting very close to home on one aspect that definitely brought many a tear to my eye and yet the progression and the actions that came out of that time brought tears of happiness too. I am being deliberately vague because the reader needs to experience this journey as the author intended and to spoil anything would be a complete travesty. If you love this couple as much as I do then this is a must read, the perfect culmination of one incredible fairy tale romance. London has come such a long way in this series, long gone is the spoiled princess and instead we have a woman with a huge heart who still loves a few luxuries in her life. But, it is her heart that rules, she is incredibly generous, both financially and emotionally and it was her emotional side that really shone in this final instalment. Loic has always been a hero in this series, perfect in every way despite his own insecurities and everything he has been through. Loic is so strong, he has built on his experiences and uses that incredibly hard time he went through to help others who are experiencing the same. 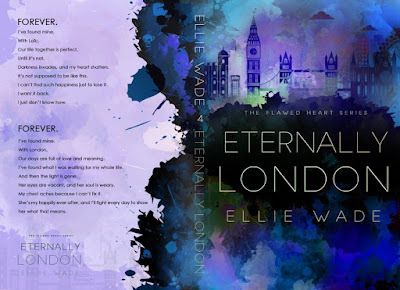 Like London, Loic has a huge heart and it is this huge heart that caused me a near coronary in this book. Ellie Wade delivered the perfect ending for the perfect couple. This is one of my favourite series ever, I know I go on about the covers of these books, but I simply adore them too…stunning covers so apt for a stunning couple to go along with some of Ellie Wade’s best writing. If you haven’t read this series, I can highly recommend it. Sometimes opposites do attract and they are damn perfect together. Ellie Wade resides in southwest Michigan with her husband, three young children, and two dogs. 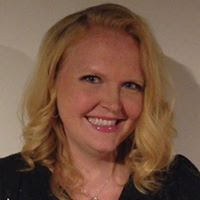 She has a Master’s degree in education from Eastern Michigan University and is a huge University of Michigan sports fan. She loves the beauty of her home state, especially the lakes and the gorgeous autumn weather. When she is not writing, you will find her reading, snuggled up with her kids, or spending time with family and friends. She loves traveling and exploring new places with her family.